Tom Long is a law enforcement veteran with thirty-three years service to date. 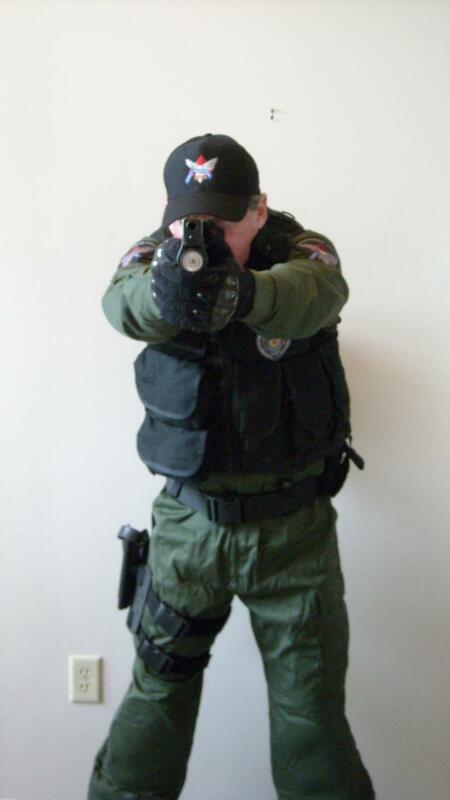 He has been a firearm’s and tactical SWAT instructor for the past twenty-eight years. Tom is a graduate of the FBI National Academy and thousands of hours of police training. He currently holds the rank of Police Chief, and is a past president of the Mississippi Tactical Officers Association. As chairman of his state’s committee to investigate police officer fatalities, Tom gained vast knowledge that he applied practically to his firearm’s instruction, developing courses that better prepared officers for combat confrontations. Beginning in 1986, while still maintaining a full time career in law enforcement, Tom worked for several years as a firearm’s instructor at John Shaw’s Mid South Shooting Institute, where his eyes were open to a firearm’s training potential he never knew existed. He is a recognized law enforcement expert in police firearms, pursuits, policy and procedure in local, state and federal court levels. 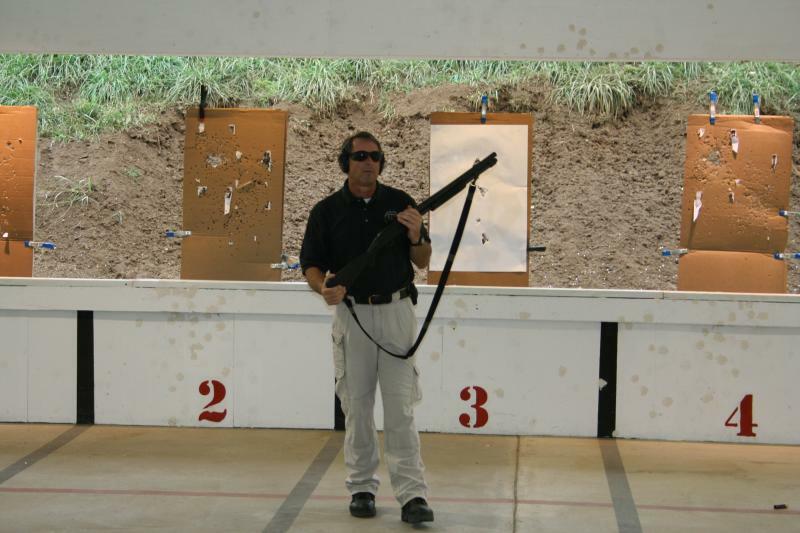 As part of an advanced teaching cadre or as an individual instructor, Tom has taught thousands of military Special Forces personnel and Federal, State and local law enforcement officers from around the world. He formed Tactical Officer Survival School in 1993 in an effort to bring the kind of training to local law enforcement that until then had only been available to an elite few. Instructor Vitae available upon request. Although Tom Long is the senior and primary instructor for the training, Tactical Officer Survival School also utilizes a cadre of outstanding instructors to make sure that the training supplied is as professional, practical and tactical as possible. The instructors working with Tom are all veteran law enforcement officers with combined experience in training, SWAT, Firearms, etc. All are certified firearms instructors and each is currently assigned firearms instructor duties for their respective departments. ALL TOSS instructors have full time law enforcement experience first and are TOSS instructors second. Copyright 2010 Tactical Officer Survival School. All rights reserved.